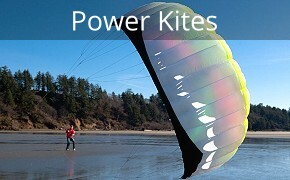 Welcome to Cobra Kites. 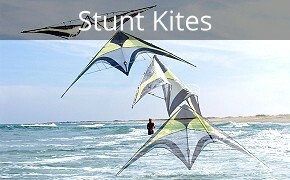 We have over 40 years experience in all aspects of kiting. 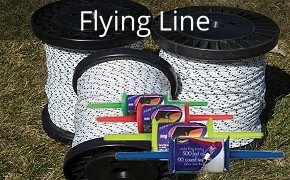 We sell, design, fly & build an incredible range of kites and kite related products. Shop or call 732 270-2112. 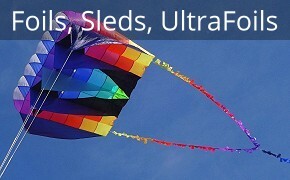 Foils, Sleds & UltraFoils - Super stable kites. We have over 40 years kiting experience from designing through retail. 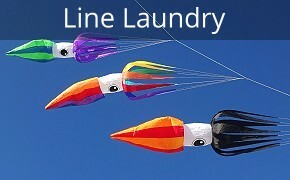 We carry an extensive range of kites including all major brands. 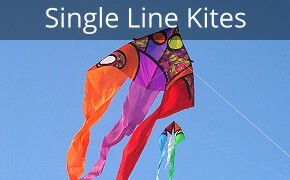 From single line kites like Deltas, Diamonds & Box Kites, to 2 and 4 line Stunt Kites & Power Kites. 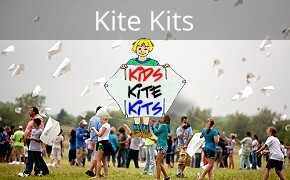 Plus all the Kite Accessories you will need. 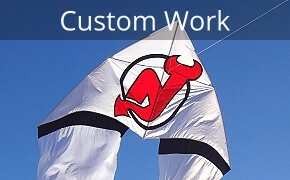 We also design and make Custom Kites. Follow us on FaceBook for more info. 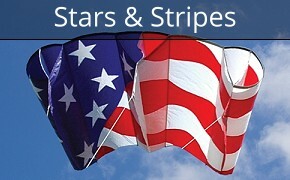 e-mail: info@cobrakites.com · telephone: 732 270-2112 · Snail Mail: Cobra Kites, P.O. Box 1086, Island Heights, NJ 08732.